Exhibition dates are September 2 to October 23, 2016 in conjunction with Foto Septiembre. 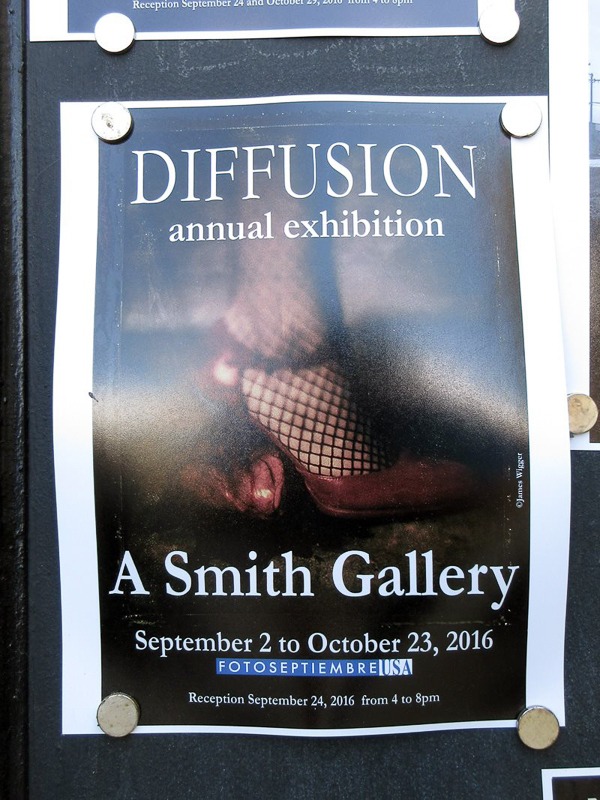 Learn more about Diffusion's Lemniscate issue, that features my photography, here. Click through to purchase Diffusion magazine.